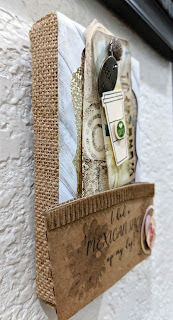 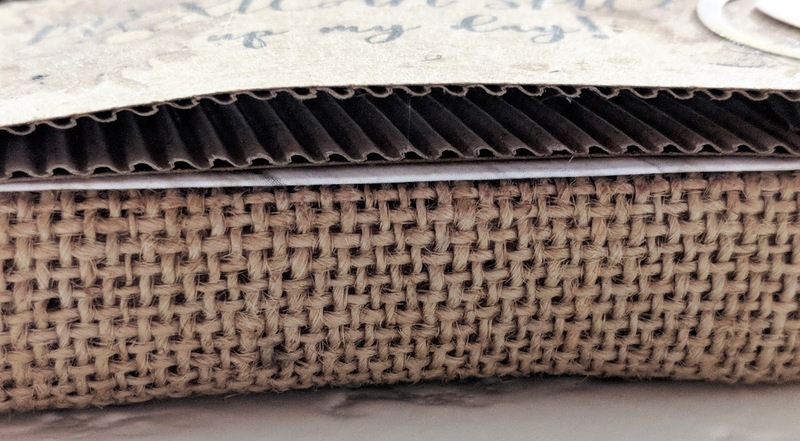 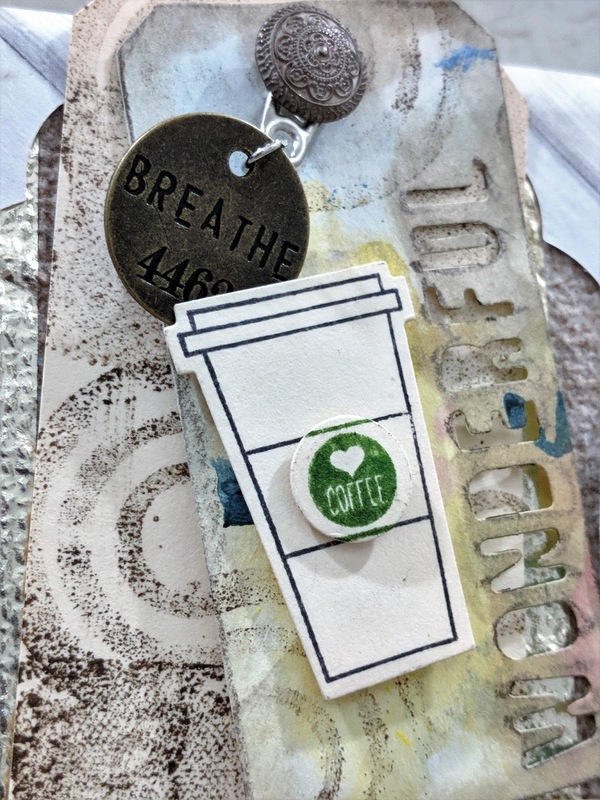 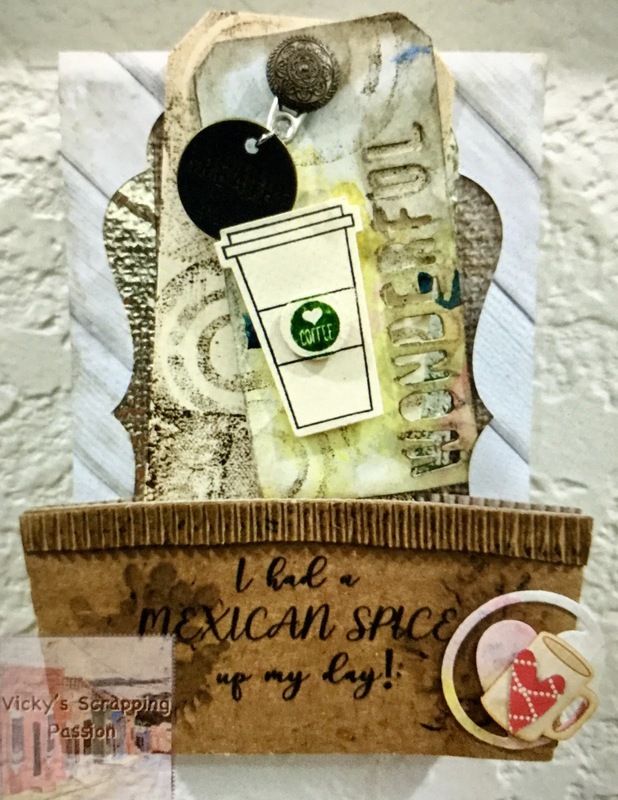 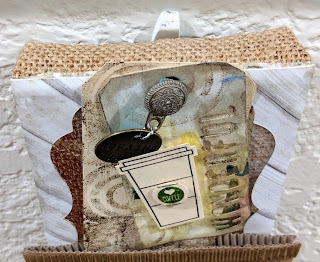 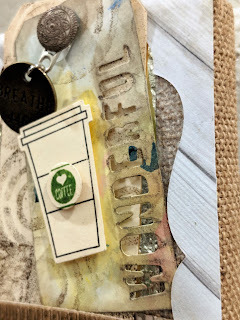 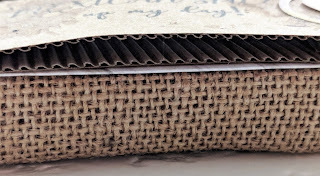 I hope you enjoyed my first craft for Craftwell and follow my blog as well: vicky's scrapping passion. This is cute! 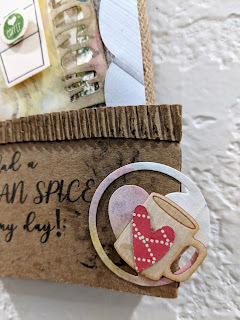 Love the little details, like the coffee cup and heart!